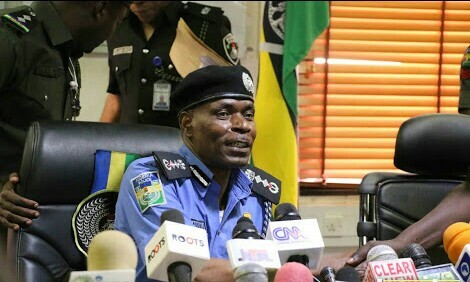 Inspector-General Muhammed Adamu has retired seven deputy inspectors-general of police who were his seniors, according to information from police sources. Maigari Dikko, the DIG in charge of finance and administration and Habila Joshak, the DIG in charge of operations. Their retirement came on Sunday evening, and it would be announced formally later, PT learnt. Police spokesperson, Frank Mba’s telephone was switched off at the time of this report.